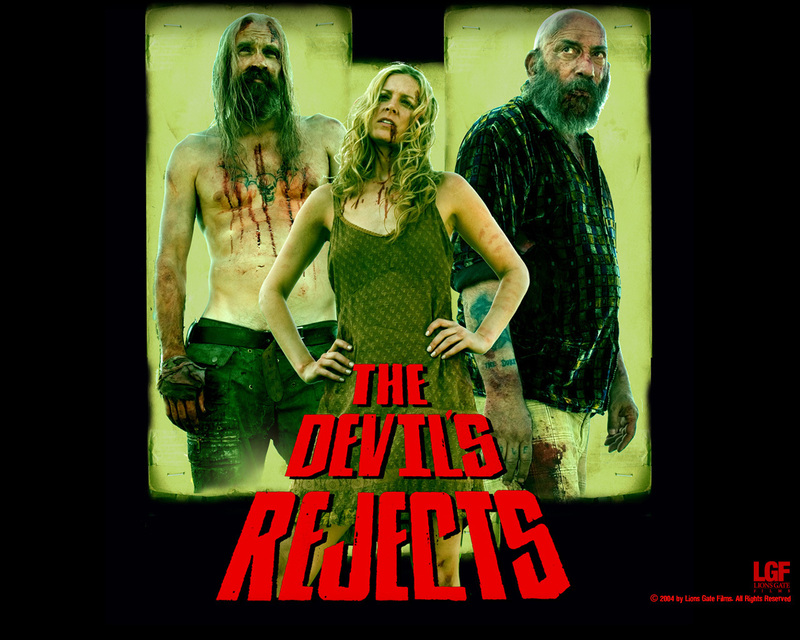 The Devil's Rejects 바탕화면. . HD Wallpaper and background images in the 공포 영화 club tagged: horror films slashers exploitation rob zombie the devil's rejects sequels wallpapers 2005. This 공포 영화 wallpaper might contain 애니메이션, 만화, and 만화책.